The affected products were sold at the Cooperstown Farmers’ Market in Cooperstown, NY, in late December 2017 and early January 2018, and at the Sunflower Natural Foods Market in Woodstock, NY, starting on January 10, 2018. Connecticut Department of Public Health (CDPH) officials updated the public on the status of the Oak Leaf Dairy outbreak of E. coli and associated investigation. The department released an announcement Wednesday afternoon reiterating that the CDPH, Department of Agriculture, and the Centers for Disease Control and Prevention (CDC) continue to investigate the outbreak of E. coli O157. CDPH expects the investigation into the outbreak, which now involves 41 confirmed cases, to last at least several more weeks. Health officials have said they are now dealing with the largest recorded E.coli outbreak in state history. 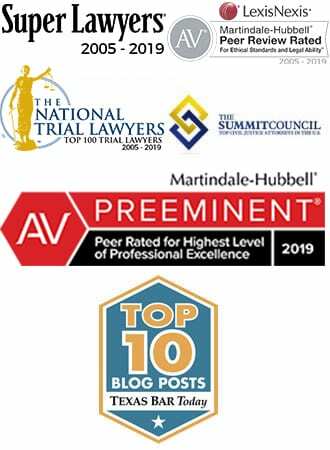 The numbers reflected in the release show an increased number of cases, which are up seven from the from 34 case figure reported on April 1st. The age of the oldest patient at the date of onset remains the same – 45 years old – as did the median age of outbreak victims, calculated to be 5 years old. According to the CDPH, people infected with E. coli or those with an infected family member should follow these precautions. The only figure with respect to the age range of confirmed outbreak cases that shifted after the update issued on April 1st is the youngest outbreak case at the time symptoms of infection began. That number possessed little room for downward movement, as the youngest person to contract the disease prior to this update was only 10 months old. Now, however, CDPH reports that the youngest person with the outbreak illness is a nine month old baby, leading us to presume that the nine-month old accounts for one of the seven new cases. The report also leads to the conclusion that one of the other newly-confirmed cases occurred in an adult patient, as the number of adults (defined as individuals >18 years old) infected with the outbreak strain of E. coli increased in number from six to seven. Investigators found three cases in the Oak Leaf Dairy outbreak where family members of victims have become infected. While one of the additional cases required hospitalization, the percentage of outbreak patients requiring inpatient medical care has fallen precipitously. As of March 28th, the severity of the outbreak illnesses reported required hospitalization in a full 33% (5 of 15) of confirmed cases. 40% (2 of 5) of the hospitalized patients developed hemolytic uremic syndrome (HUS), a potentially lethal kidney condition. By the time CDPH issued the next update to the Oak Leaf Dairy outbreak four days later, the hospitalization rate was down to 27% (9 of 34) of confirmed cases, with only 8% (3 of 34) of patients hospitalized developing HUS. Over the course of four days, the hospitalization rate had fallen 6% and the occurrence of HUS had decreased a full 32%. The latest update, released today, reflects a 24% hospitalization rate (10 of 41), a decrease of 3% over the last five days and 9% over the past nine. Further, no new HUS cases were reported among the outbreak cases, causing the incidence of HUS to fall to 7%. The CDPH release stated that “no evidence” existed that the “milk, cheeses, caramels, lip balms, soaps and salves sold by the Oak Leaf Dairy [are] the cause of this E. coli outbreak” based on interviews of visitors to the farm conducted by the Department of Health up to this point. The official release made of point of stating that the milk and cheese products are pasteurized, which exponentially decreases the chances of contamination with a foodborne pathogen. Health officials said they are dealing with the largest recorded E.coli outbreak in state history, according to an article published by WFSB Eyewitness News of Hartford, Connecticut. “[M]any more are likely out there” according to health officials, continued the report. Only a small percentage of people who fall ill with the outbreak illness ever get diagnosed. Many people decide to self-treat during cases of food poisoning, meaning that section of the population never even makes it through the doors of a doctor’s office. For those individuals that do see a doctor, many do not have a stool culture done – often because the doctor doesn’t order one. “The number of people who actually get sick, go see a doctor, get a stool culture done is just the tip of the iceberg,” Cartter said. If you or a family member contracted an E. coli infection after visiting Oak Leaf Dairy, contact the attorneys at Ron Simon & Associates for a free case evaluation. 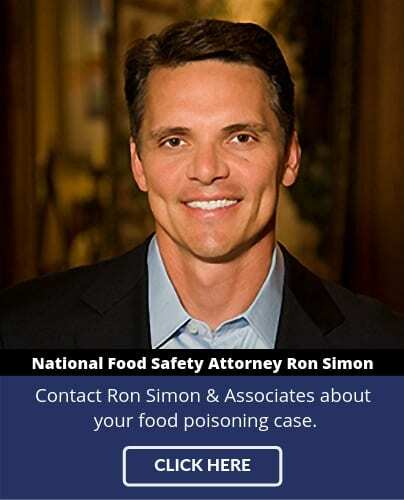 Ron Simon & Associates is one of the nation’s leading law firms representing victims of E. coli and other foodborne illnesses.